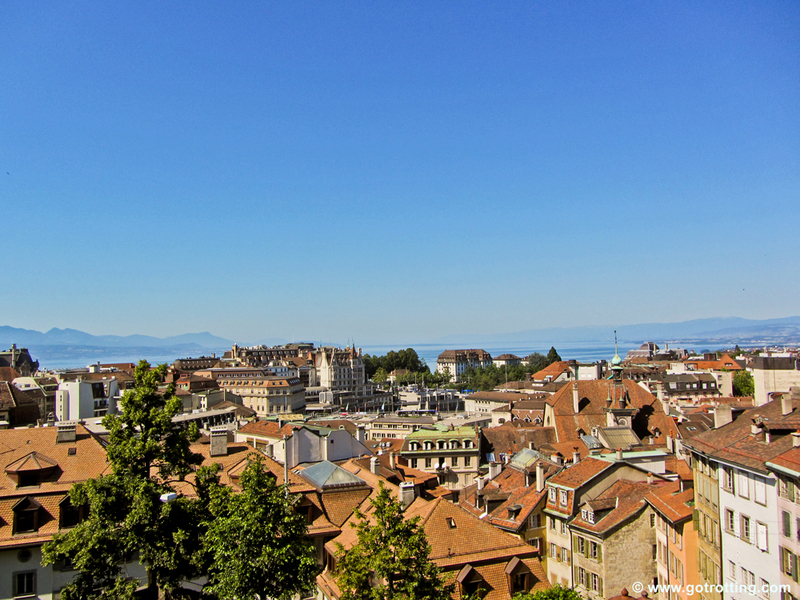 Built on the sides of three hills with a spectacular view of Lake Léman and the Alps, Lausanne is one of the loveliest cities in Switzerland. 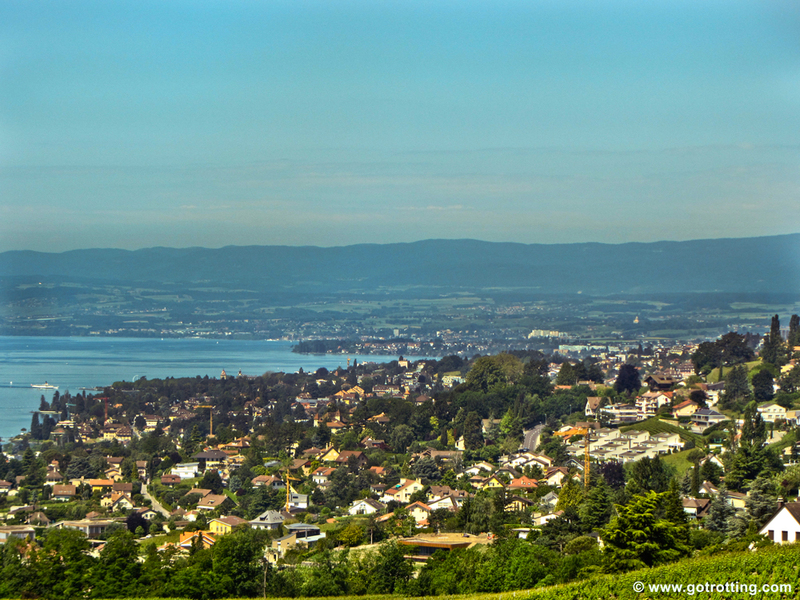 Though smaller than Zurich or Geneva, its gradual ascent up the slope gives a feeling of space and air as the city climbs higher towards the sky. 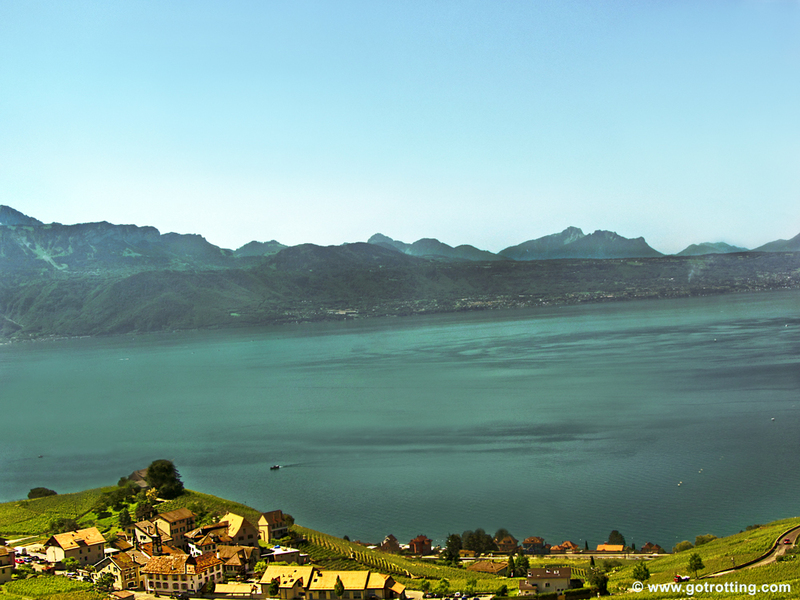 Located in Romandy, the French-speaking part of Switzerland, Lausanne is only a boat ride away from France and mixes an international flair with Swiss traditions. 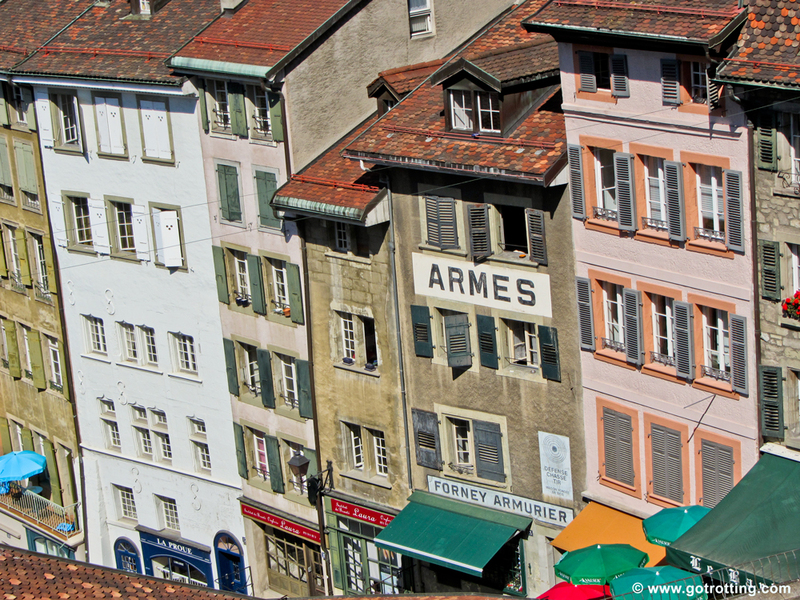 Lausanne offers a rich selection of concerts, from internationally known classical performers to its annual jazz festival. Don’t miss the world-famous Béjart Ballet at the Palais de Beaulieu. The pedestrian area of the old town offers plenty of high-end shopping but it is a pleasure simply to wander through the narrow streets and spacious squares of the old town.